Fri., Feb. 13, 2009, 4:08 a.m. I first met David Elton face-to-face early in the morning at Starbucks on the South Hill last winter and suffered some of Starbuck's wretched coffee. Ironically, despite the fact David was distracted by holding several other simultaneous conversations and playing competitive chess at a high level he managed to hold a fairly cogent conversation with me before I finally drifted away into making my early-morning runs. I believe that was the only time I ever met David Elton face-to-face. It isn't to say he is a stranger to me at all, after nearly 500 e-mail messages and countless telephone conversations, I feel I have a fairly comprehensive understanding of his capability and well as the nature of his bipolar affliction. It seems almost Orwellian that he is both one of the most engaging, convivial persons I have met in my walk through life, and simultaneously one of the more-dramatic cases of bipolar disorder I have witnessed. One can be both. I believe when David Elton was arraigned on today various felony charges, relating to his threats against City Council President Joe Shogan and Betsy and Stacey Cowles that perhaps I understand him better than most people. Did David Elton, as charged, present a clear and obvious danger to himself and others, as he has written? I submit that depends upon your perspective about bipolar disorder. Eventually Annie M.'s horrific Schizophrenia was cured by medication. She went on to marry, have a family of her own and finish her Doctorate at Washington State University. Her degree? She won honors in abnormal psychology. 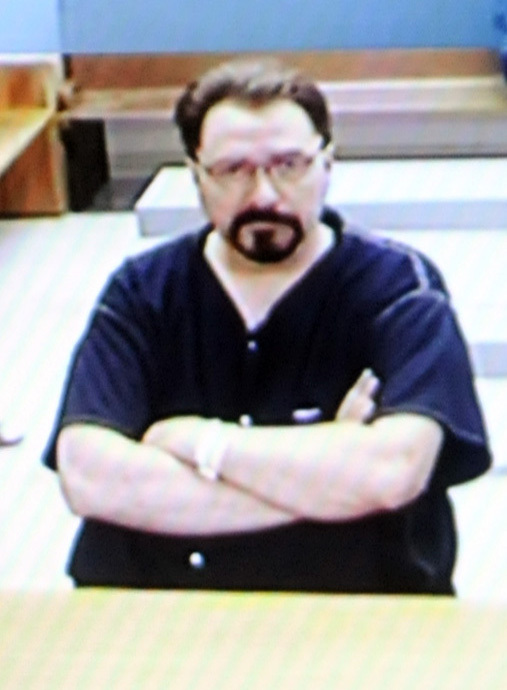 Tonight David Elton is in the Spokane County Jail with his surety bond set at $400,000 by Judge Judge Patti C. Walker. It seems to me that, instead of arguing his case before Judge Walker, the highest and best use of Justice would have been for David to request immediate mental health treatment rather than jail time. I join with many others in the hope he gets the care he needs and returns to productive living soon.